bHome Builders is focused on delivering top quality homes, designed for today’s lifestyle, at an exceptional value for our customers. 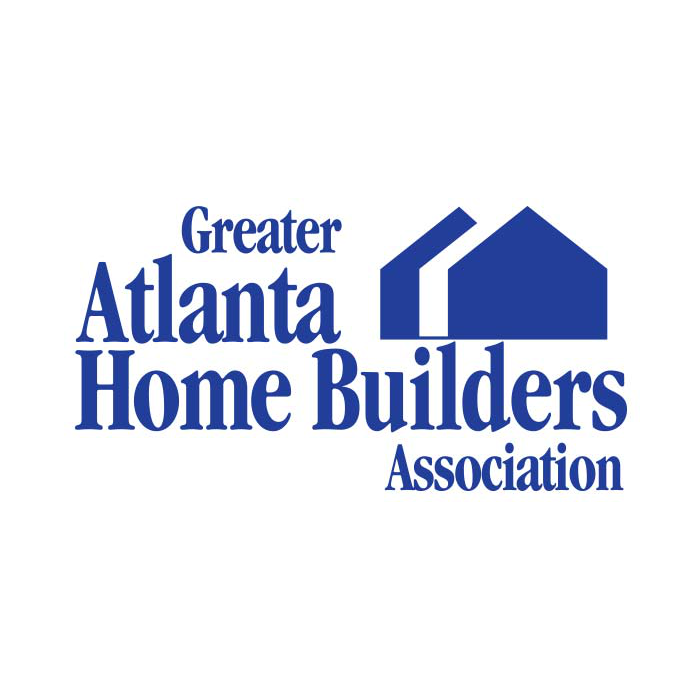 Our team has over 45 years of experience with home building and construction in the Atlanta market and nationwide. We would be honored to have you as a customer.  Trade association that helps promote the policies that make housing a national priority within the United States. Since it was founded in the early 1940s, NAHB has served as the voice of America’s housing industry. 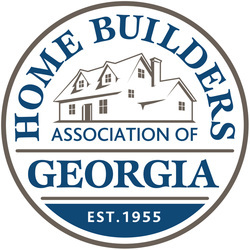 The Greater Atlanta Home Builders Association (HBA) is a professional trade association dedicated to promoting, protecting and preserving the homebuilding industry as a viable economic force in the Atlanta area. 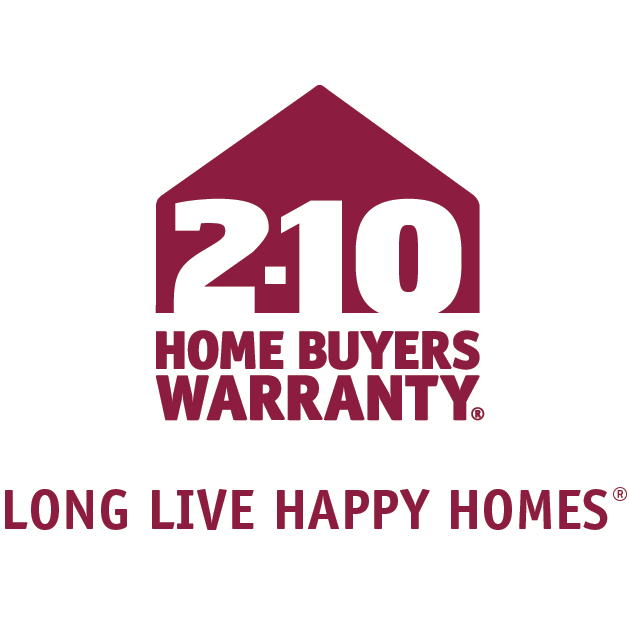 2-10 HBW offers the most comprehensive coverage for systems and appliances, and an industry-leading, insurance-backed structural warranty for new construction. Today, 2-10 HBW’s structural warranty covers 1 out of every 8 homes in the United States.